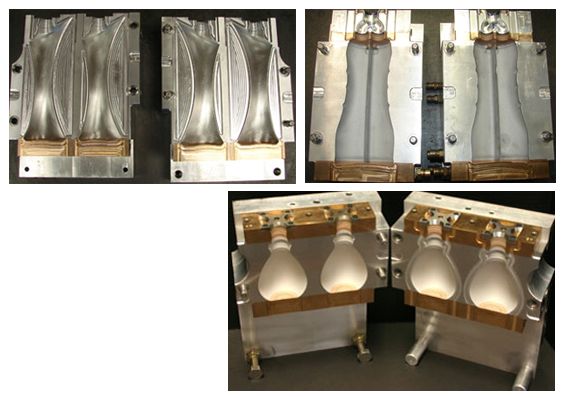 Extrusion Blow Molds – Mold Vision Inc. Mold Vision, Inc. has been manufacturing extrusion molds for shuttle machines, wheel machines and reciprocating screw machines. Molds are manufactured for HDPE, LDPE, MDPE, PP, PVC, PET-G , and other resin materials. Some of the large molds are manufactured with needle blow system.